Well . 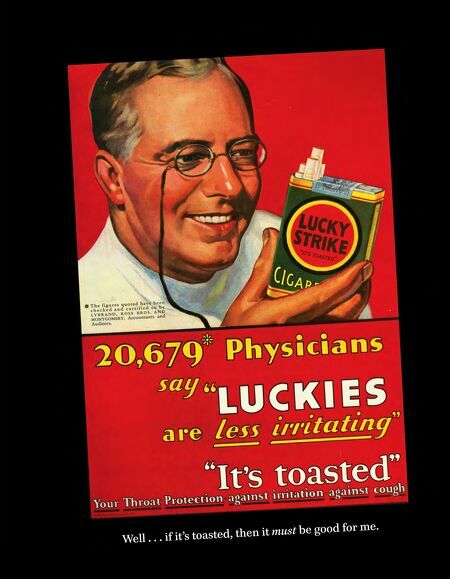 . . if it's toasted, then it must be good for me.